NYC, 05/23/2019, 12:00PM. 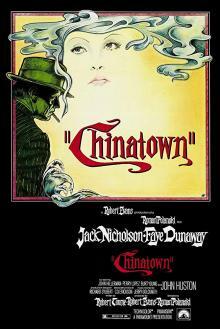 Roman Polanski's Chinatown (1974): Oscar Winning Mystery Thriller With Jack Nicholson. 130 min. Director: Roman Polanski. Starring Jack Nicholson, Faye Dunaway, John Huston.